If all you scream is ice cream, we have something in store for you! And no, we aren't talking about regular ice cream, this new eatery serves some of the most scrumptious ice cream rolls. What's more, it does so at pocket-friendly rates. 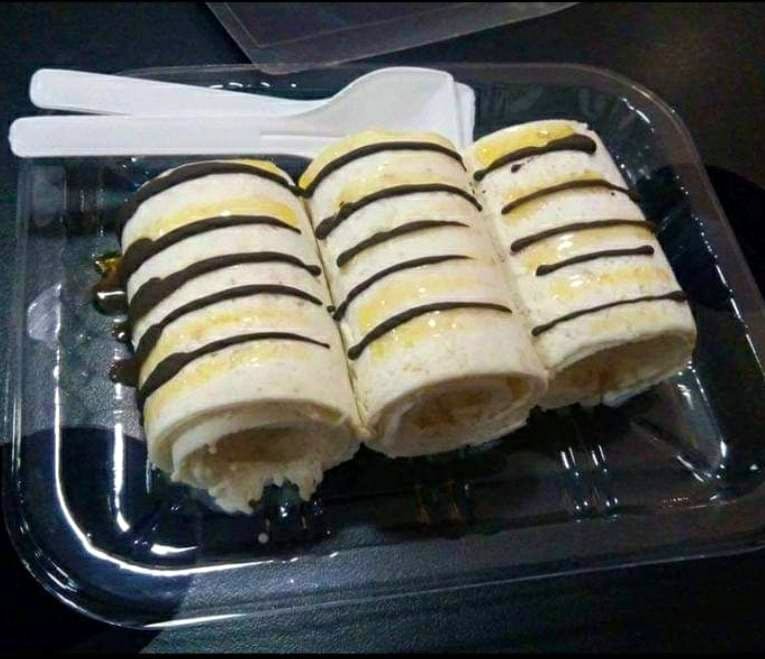 Located in Wakad, My Yummy Ice Cream Rolls is a perfect spot if you wish to unwind after a hard and tiring day at work. Treat yourself, you deserve this! FYI, it is open till 12 midnight. Pro-Tip: Keep your Instagram cameras ready as this calls for a story. Once you're done just dig in. The best part is that this store has flavoured rolls for every taste bud. Choco lovers, are you tempted by ice cream rolls stuffed with oreo and chocolate and topped with chocolate sauce and dry fruits? If yes, then go ahead with their oreo secret sundae. We bet you'll love the chocolate overdose. In case you are up for something unconventional, you can try the chatpata guava roll and feel the burst of tangy and sweet flavours. Love Indian desserts? Then, the gulab jamun roll should be your pick. From prompt service to presentation, the eatery ticks all boxes. Simply drop by for a good sugar rush!